None of us would like to stay glued to a blank screen and thus to make your website or application more attractive you would like to add a Preloader. A preloader is nothing but a loading bar or circular tab that indicates what percent of content is loaded and keeps the viewer informed that the content he has requested is being loaded. Most of the people consider that addition of a preloader isn’t good for a website or app as it is not good to keep your customers or visitors waiting. But adding Preloaders allows you to entertain your visitor by adding a creative and mind boggling Preloader. 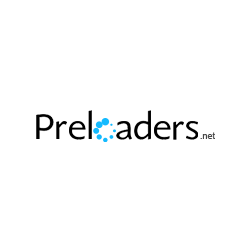 Preloaders.net makes it easier to create a Preloader and has these Preloaders divided into many categories like 3D, Science, Religion, Smileys, People, Animated Text, Zodiac and more. Preloaders.net allows you to select the preloader, change the image type to GIF or APNG. Add transparent background, change foreground colors and background colors, change the animation speed and size of your preloader. On clicking upon the advanced options tab it offers various options like inverting colors of the preloader, flip image horizontal or vertical, you can use environment colors and even reverse animations. It also allows you to change the amount of frames and generate the Preloaders automatically. Select the kind of preloader you would like to have on your website or application from the dropdown list. Select the image type i.e. GIF or APNG. 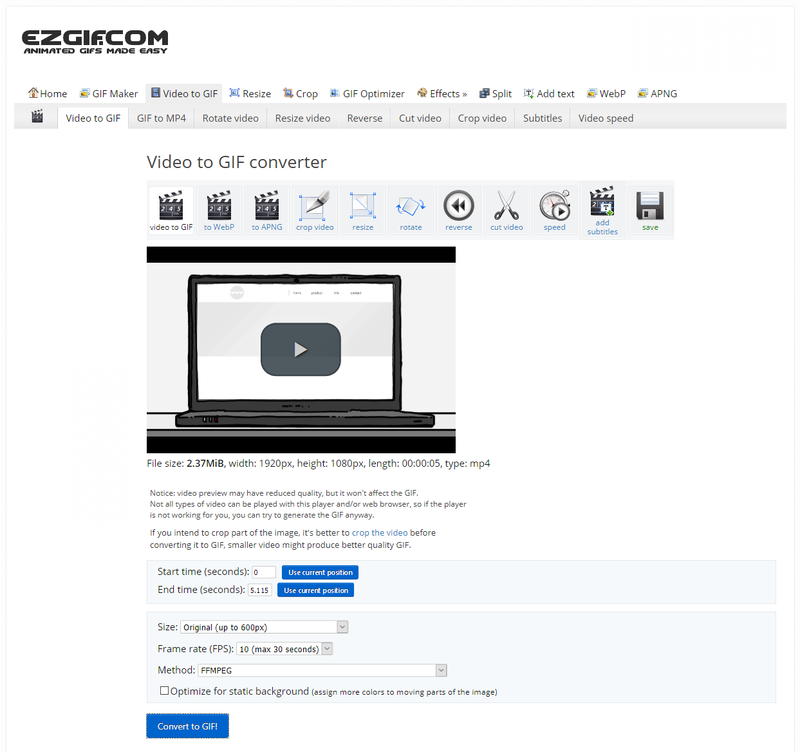 On selecting GIF you would get a Preloader with GIF extension and APNG option would generate an animated PNG image on clicking the generate Preloader button. GIF supports absolute and no transparency at all. 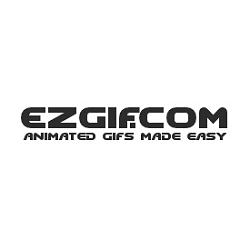 Selecting the GIF format and would let you to add background colors to even the semitransparent parts of the image. Select whether you want to have transparent background for your image. Select the foreground color or the color of the Preloader and this color can be selected using the color picker for the foreground. Add Background color and select using the color picker for the background color of the Preloader. Select proper animation speed by dragging the blue button towards the + which would increase the speed or – which would decrease the speed of the animation. Size of the preloader should be selected next. The image is set to best quality and the maximum size of each preloader is loaded by default when it is selected from the dropdown. Keep the original colors option allows you to keep the colors of your Preloaders as it is without any changes. Invert all colors allows you to invert the colors of your image. Flip image flips the image vertically or horizontally. Many of the images containing symmetrical objects would not be effected by this effect as they are absolutely symmetric. Using environment colors you can add the background color to the preloader image too. To set the sequence of animation in reverse order you can use the reverse animation option. The amount of frames in the image which is generated should be always reduced by 4, 8 or 16 to keep up with the quality of the animation. Generate automatically allows you to generate Preloaders automatically 2 seconds after you make any change to the parameters. They also have an older version of the application called Preloaders.net v1 which has lesser number of categories of Preloaders and may take some time to generate these images. Preloader.net allows you to upload a Preloader preview image with desired Preloader name and email id if you would want to request a Preloader for your upcoming project. People at Preloaders even allow you to select urgency of your request so that extremely urgent needs could be done with without wasting much time. 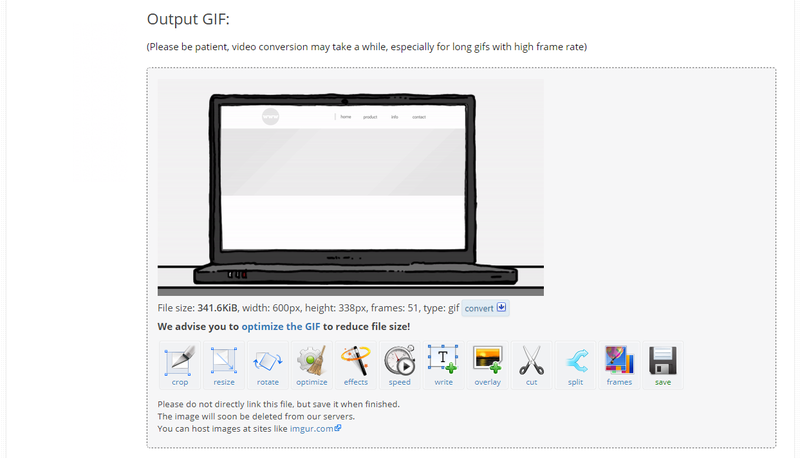 Preloaders.net encourages its users to use any animated GIF and APNG images generated on the website as these are can be used by anyone in any project without any fee and without any copyright or piracy issues too. 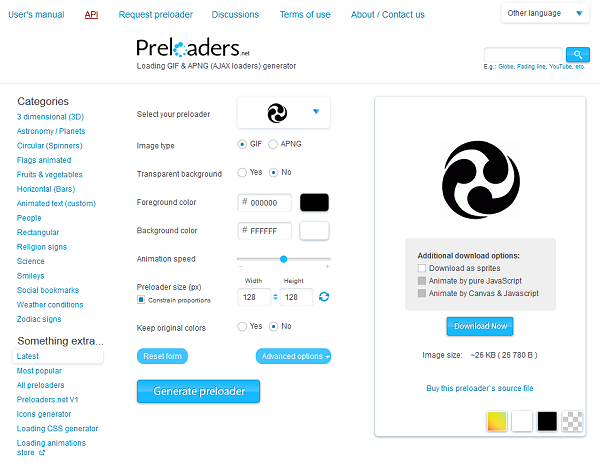 You can also add a reference to Preloaders in your project but that is not a compulsion unlike other similar websites. Preloaders also has a discussion board where you can discuss issues which you face while generating a Preloader for your project. The Discussion Board is a place where the Preloader team responds to your queries and problems you face while working on the website. You can see third party advertisements on the website which is through Google and can be hidden if you would like to experience an advertisements free version of the website. You can also request Preloaders for an API key for which you would receive instructions on how to get the generator or creator for your website and application with dynamic options and without any need to save the file to the servers. One API key is allowed to generate 5000 Preloaders in a day. Since Preloaders is free to use they even allow companies and individuals to have API keys for free. This website launched in February 2008 by Timur Gafforov and Avraam Makhmudov has generated more than 16 Million Preloaders and is visited by more than 15,000 people daily. I would recommend you to at least give it a try and you may experience a hassle free way of creating a website preloader that too in a creative and attractive manner. Posted April 7th, 2014 in Web Design. Tagged: AJAX, animated preloaders, APNG, bars, GIF, loaders, loading bar, preloader generator, spinners, transparent.